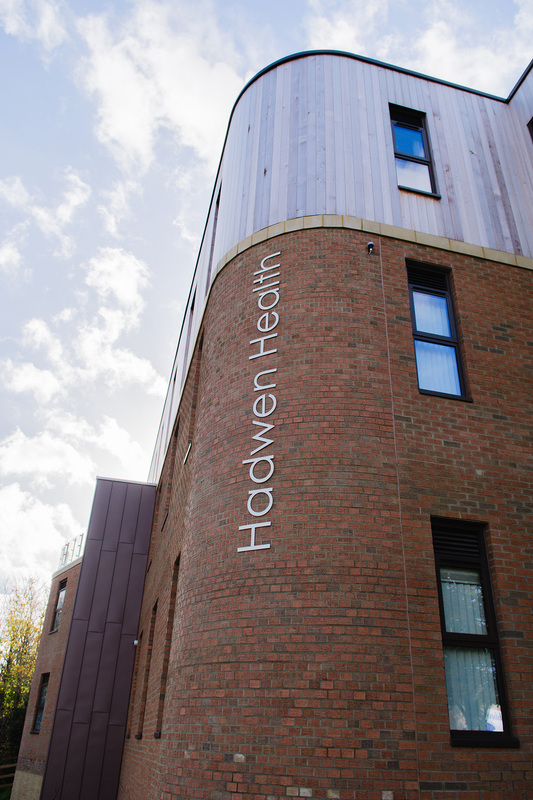 Speller Metcalfe has completed a four-phase programme to refurbish and expand the existing facilities at Hadwen Medical Centre which is situated in Gloucestershire. 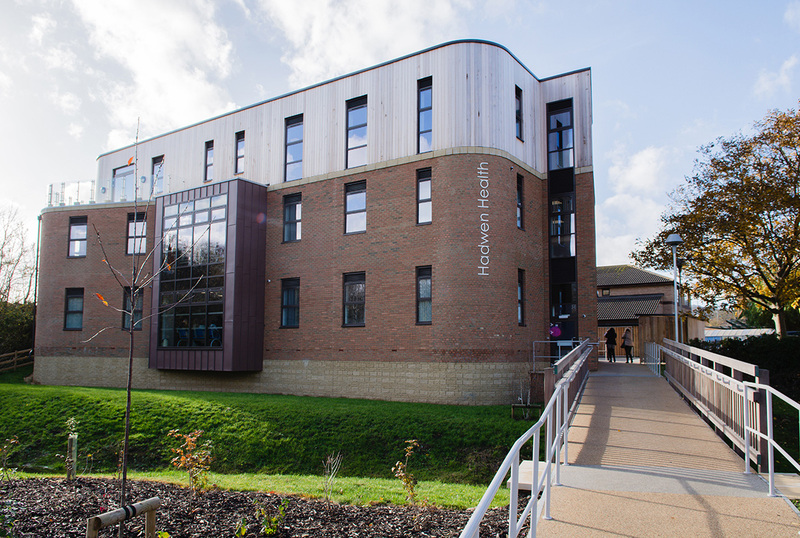 The project included the construction of a new build steel frame, three-storey extension, constructed to the rear of the existing building. 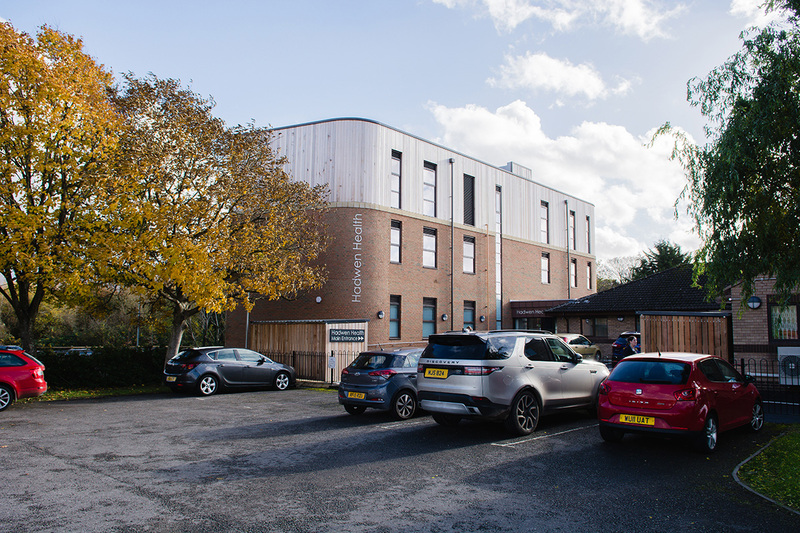 The new building is linked by a single-storey walkway and houses seven new consulting rooms, offices and a waiting room on the ground floor. The link also forms part of the new reception and main entrance to the doctor’s surgery. Additional works included enabling works for the new pharmacy, alongside internal reconfiguration of the building. A new car park has been provided to the rear which will be accessed via a pedestrian bridge, and will triple the capacity of the existing car park. 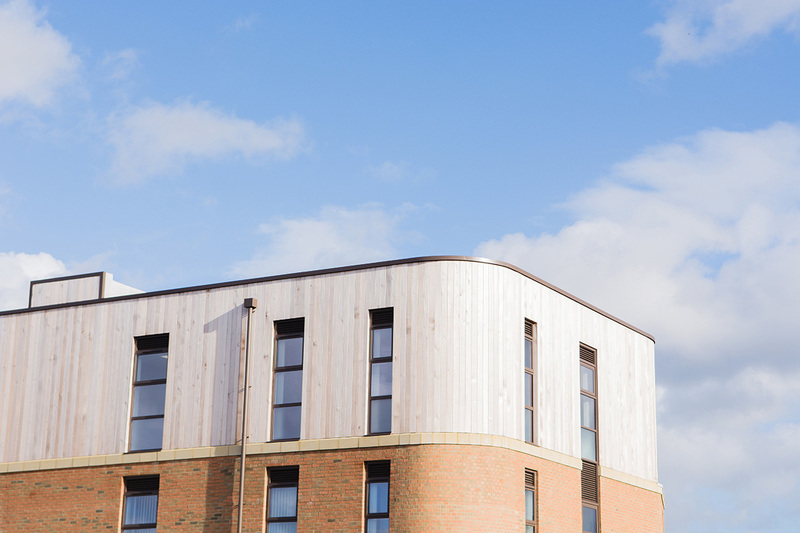 The new build is highly sustainable, having been built to BREEAM Very Good standard.